Are you one of the 4 million people in the UK who wear contact lenses? Here are some of the essential questions you need to ask yourself every time you put them in. Contact lenses are – if you think about – an incredible feat of modern technology. They’re a tenth the size of glass spectacle lenses yet deliver the same level of optical correction. And they’re less than a millimetre thick, yet affordable and disposable. A quick history lesson: the earliest contact lenses to be successfully made and tested arrived in 1888, courtesy of German ophthalmologist Adolf Gaston Eugen Fick. Fick’s heavy glass contact lenses were worlds away from today’s slender soft lenses. They could only be worn for a maximum of two or three (very uncomfortable) hours. If you are long-sighted or short-sighted you may be suitable for contact lenses no matter your prescription. Varifocal contact lenses are also available if you need a combination of long and short-sighted lenses. Of course, the biggest difference between contact lenses and glasses is your appearance: wearing contact lenses gives you the opportunity go without glasses or wear non-prescription sunglasses. Contact lenses are little miracles, but they need your care and attention – not least to keep your eyes free from harm. As it’s Love Your Lenses week, we’ve highlighted some of the key tips for great contact lens care. 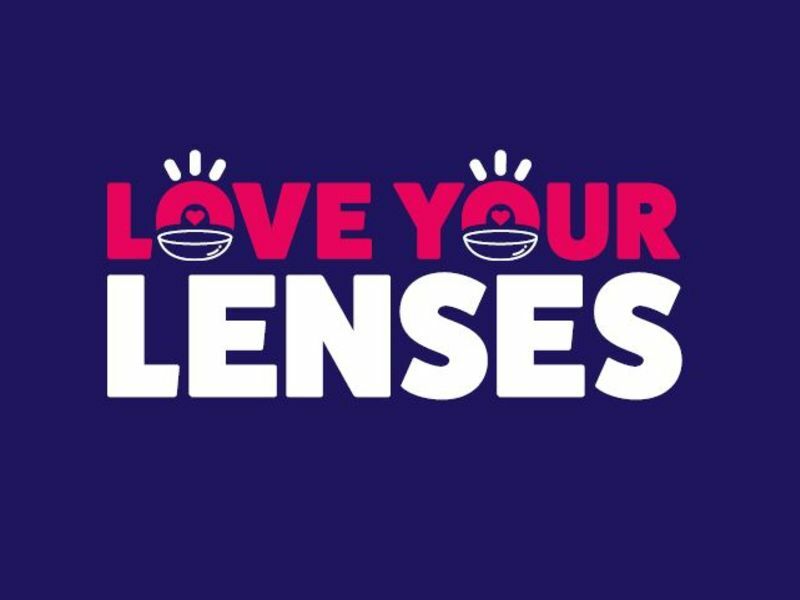 This is just a taster: the full list is available on the official Love Your Lenses week website. 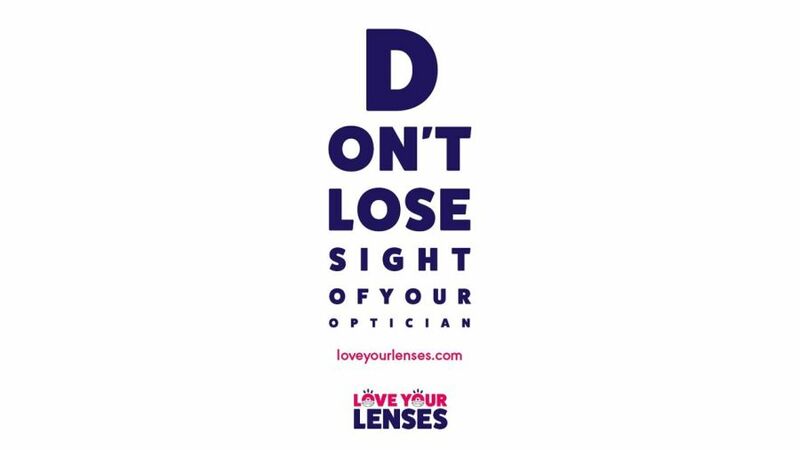 ● Regularly check-in with your optician to ensure your lenses aren’t causing problems. 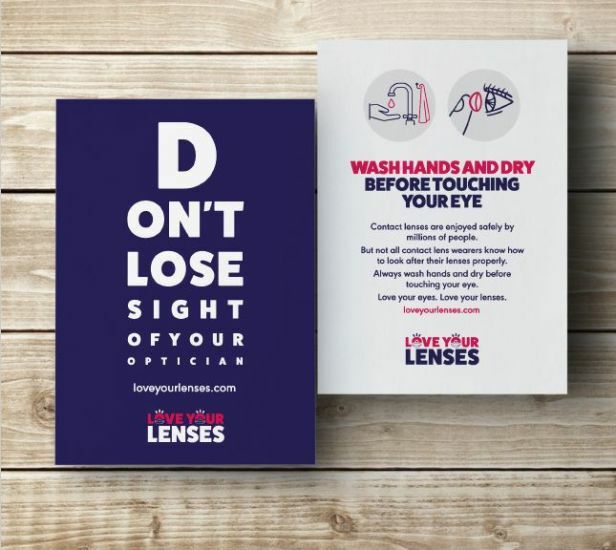 ● Thoroughly wash and dry your hands before handling your lenses. ● Clean your lens case with solution and air-dry after each use. ● Apply the same lens first to avoid mixing them up. ● Check your contact lens isn’t inside out before applying. ● Check to see that the lens is clean and undamaged before applying. ● Fit or remove your lenses before putting on or removing make-up. ● Clean your lenses with tap water, saliva or any fluid other than your prescribed cleaning solution. ● Sleep or swim in your lenses. ● Wear lenses left in the case for more than seven days without cleaning and storing them in fresh solution. ● Use any eye drops without advice from your contact lens practitioner. ● Apply a lens if it is dirty, dusty or damaged. ● Wear your lenses if they make your eyes uncomfortable, look sore, or aren’t providing clear vision. From daily disposables to varifocal lenses, Leightons has the expertise to help you decide what best suits you; whether you are considering contact lenses for the first time or need your routine contact lens check- up, come and talk to us. You can book a contact lens appointment at your local branch by calling us on 0800 40 20 20 or booking online.